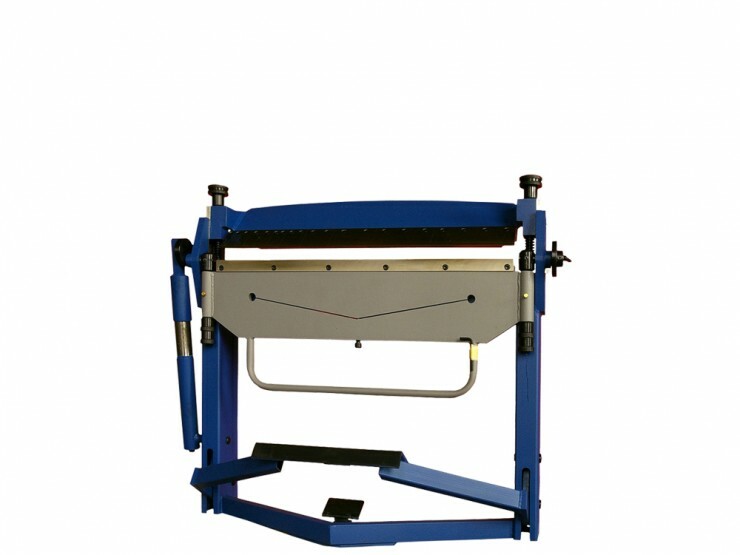 The range of folding machines type TF, TFS a TF3S was specially developed for professional using. Compact, robust, all- welded construction of high quality allows simple folding, correct adjusting and minimum maintenance. The clamping beam is foot operated what guarantees quick and easy manipulation with folded material.